An experienced solicitor will advise you on all matters arising later in life, whether that be a Lasting Power of Attorney, advice on Wills and Tax planning, creating a Trust or applying for Probate and administering an Estate after a loved one’s death. Having a trained solicitor to advise and prepare your Will is not expensive and means your Family will be cared for according to your wishes. Many clients ask for advice relating to Wills, Powers of Attorney and Gifts of Property and this guide is intended as a general introduction to offer help and guidance to those seeking advice. This guide is intended as a general introduction to the subject of long term planning, which is mainly suitable for people of sixty years of age and above, although this does have some general applications for other people as well. Disputes, matrimonial matters and family disagreements. The simple form of family Will. This is hallmarked by the desire of the husband and wife to leave everything to each other and then on the second death to pass their assets to their children or family. The discretionary form of Will. The discretionary form of Will is very useful for people who are looking for more complicated structures where their broad desire is to protect capital but provide for the needs of the family from time to time. This type of Will is useful, for example, where there are issues relating to ill health of a family member, financial problems, such as bankruptcy or a person on benefits or where there are serious concerns about a person’s ability to be able to manage their affairs, such as mental disorders and the like. People looking to create the most flexible solution which will protect their family wealth will normally adopt the discretionary form of Will or a variation of it. There is a serious concern in age about people’s ability to cope and manage their affairs in the future and therefore it is strongly recommended to consider setting up a Power of Attorney. A General Power of Attorney will only operate whilst the Donor of that Power of Attorney (the person creating the Power of Attorney) has the mental capacity to be able to manage their own affairs. Once a person becomes mentally incapable of managing their affairs then such a Power of Attorney is revoked by that incapacity. Because of this the Government has introduced the Lasting Power of Attorney. This lasts beyond the person’s incapacity and enables the appointed Attorney/Attorneys to manage the Donor’s affairs. The forms are long and the process of registration can take as long as twelve weeks, however they are considered to be highly desirable for older people because they remove the uncertainty by allowing the Donor the ability to appoint whoever they wish to manage their affairs in the circumstances. One looks at a Power of Attorney as a contingency plan. However it is important that a person does have the mental capacity to understand the nature and effect of a Power of Attorney before the document is executed and there are a number of safeguards in place to protect vulnerable people against abuse. SGC Solicitors offers a wide range of advice about Powers of Attorney and their use. It is common for husbands and wives to own a house jointly and what is not well understood is that on death the property normally passes automatically by survivorship because the joint owners are usually known as joint tenants. This implies that they are equal owners and the property passes by survivorship. However in some cases this is not desirable. For example, if the husband is unwell and the wife passes away then the property passes automatically to the husband and the property will then be looked at for long term care funding. Because of this and the uncertainty that this creates many people desire to change the ownership of the property to become tenants in common. Effectively this means that the parties remain joint owners however the property does not pass by survivorship and the individual shares of the property will pass to the Will of the deceased and the Will will then determine who that share of the property is to pass to, for example the children or grandchildren or even into a Trust. Therefore severing the joint ownership and creating a discretionary Will is an ideal solution for those wishing to protect a share of the family home. Some clients ask whether it would be a good idea to give assets away to their families during their lifetime and great care and caution has to be exercised before taking this step. There is an excellent booklet produced by the Law Society on this subject and whilst this is a guideline for solicitors it sets out in some detail the factors which need to be considered and it is the solicitor’s role to explain these to the client. To transfer all of the assets to family members. To own assets jointly with family members. To transfer assets into a flexible family Trust, such as a Pilot Trust or a Flexible Family Trust. The danger with transferring assets to family members is that they, amongst other things, could die before you, go bankrupt or divorce and this can compromise the individual making the gift. Therefore great caution needs to be exercised when making these decisions. Having said this there are many clients who will want to transfer their assets into arrangements which are considered to be flexible and for this reason professional advice is advisable. Please be aware that circumstances in life do change, sometimes dramatically and very quickly and as a consequence one need to be very careful about this decision. SGC Solicitors offers a wide range of services relating to private client business such as those stated above and our solicitors will be happy to offer help and guidance to those seeking advice. We pride ourselves on offering an efficient service at a reasonable cost. Click here to see our Fees List. 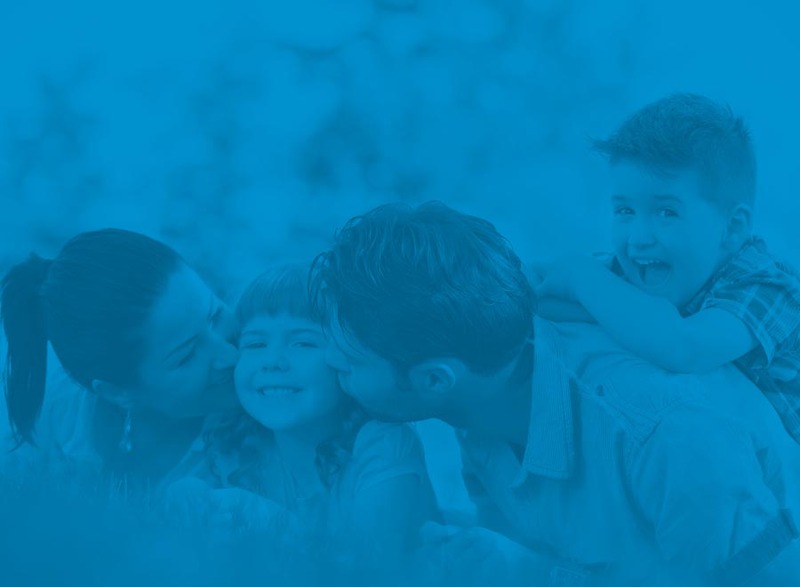 If you need assistance with family law then you have come to the right place. Here at SGC Solicitors we have an experienced family solicitor who is on hand to help and advise you of what to do next. With a wealth of experience and knowledge we are sure that we can be of great assistance to you. SGC Solicitors have an experienced and dedicated team who can deal with all aspects of your proposed transaction. This may cover the sale, purchase or remortgage of a property, ownership which is freehold or leasehold, equity release, new build properties or right to buy, and auction or probate sales.